Moontalk is available on Blackberry and Droid, now also for iPhone. 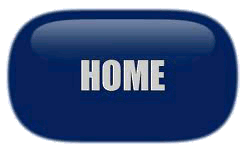 The location displayed will be the one obtained via the droid GPS, or 0,0 if no GPS signal is available. To set your own location, simply chanage the numbers. First line is for latitude (-90 to 90), second is for longitude (180 to -180), un-check the checkbox, and click return. 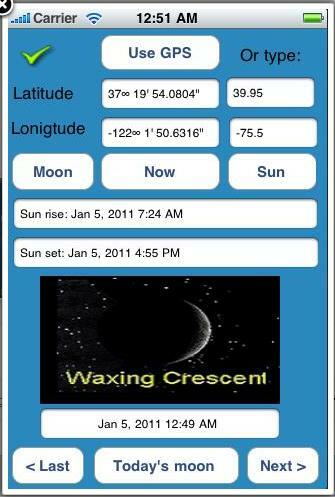 From now on, when you click the "Moon n Sun info" button, it will display the information for your selected location. - Select your own date to display the moon phase for that date - you do it by clicking on the button saying "Your own date", then select the desired date and click "set". The appropriate moon phase for that day will be displayed. 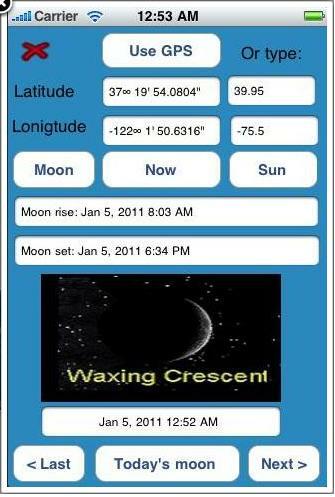 - To display the current Sun and Moon rise/set times and curent location, click on "Sun n Moon info" button. A screen will open up and show the current Sun and Moon rise/set times, and current altitude and azimuth for your location. 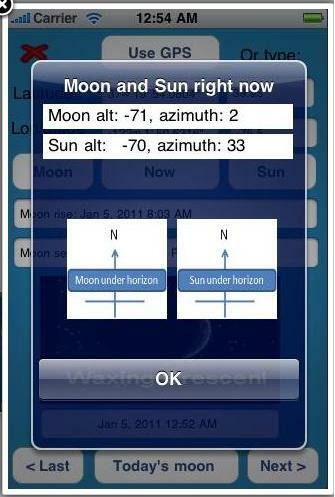 Scroll down, and you'll see the azimuth in graphical display - that's great for quick locating of the Moon and Sun. Just point your device to the north and look at the icons - is it in front or behind you, left or right? When the Moon or Sun have not risen yet, or already set, the icon will say "below horizon"